Coffeeware There are 6 products. 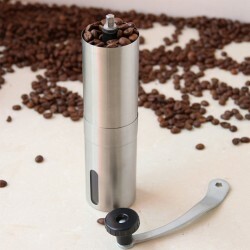 Mini manual coffee grinder. Grinding core: ceramic. Material: stainless steel. Size: 4.9 * 18.8cm. Volume: 30g. 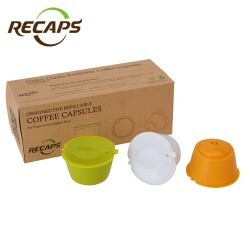 Nespresso refillable reusable filters. Material: PP, stainless steel. Size: 3.6 * 2.8cm / 1.4 * 1.1" Please select a color. 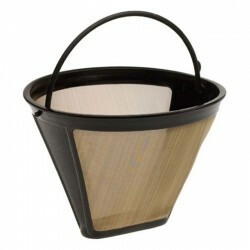 10-12 cups permanent coffee filter. Fits most coffee makers using #4 cone filters. Material: PP + nylon mesh. Dishwasher safe. 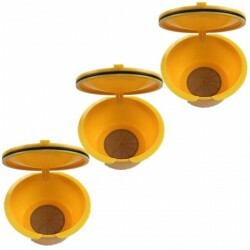 Dolce gusto refillable reusable coffee capsules. Material: plastic. Quantity: 3 Please select a color.